Today is Earth Day! Do something – anything – to improve the condition of the planet. Recycle, or pick up garbage lying by the side of the road or monitor your water usage. Turn off faucets when you brush your teeth & don’t run your shower for five minutes before getting in. 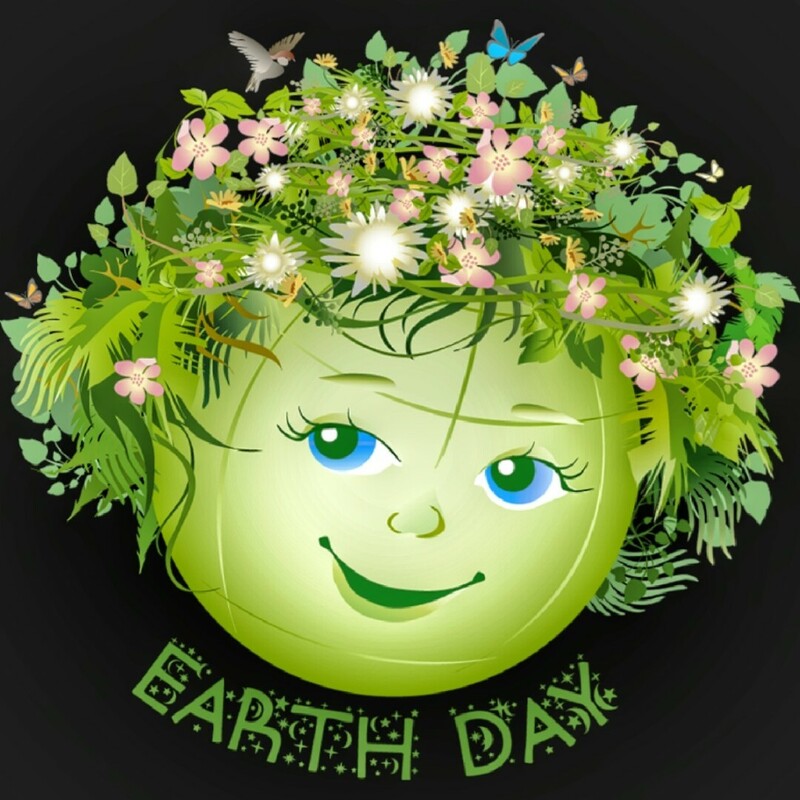 Plant trees, make nature crafts (birdhouses), learn about the environment, teach children that everyday is Earth Day, buy earth-friendly products & ride your bike. Try to incorporate one small act of kindness to the earth into every day & soon you will be making a huge difference!